It is not to be discussed about the importance of social bookmarking anymore. Now all search engines are looking for your social presence to validate the importance of your articles. In 2017 your search engine ranking largely depends upon how many social share and bookmarks you are getting. On-page SEO is still of great importance, but it’s social bookmarking which gives it a big push. There are 1000’s of social bookmarking sites available under the sky. 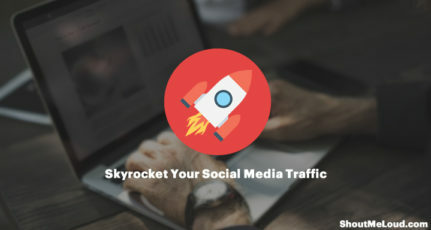 It’s impossible for me and you to submit every new post to all these sites and that’s where these automated social bookmarking tools work great. As said this it is getting more and more challenging to keep your presence on these bookmarking sites. So to be efficient enough you need to depend on automation. There are many automation tools available on web prices starting from 49$ to $150. And many others are offering monthly subscription model where you don’t need to maintain your accounts. But the question is how many of us can afford this? Ok, let’s break the nut here. There are lots of free automatic social bookmarking tools available which just work like a champ. Here I have compiled the list of free and paid social bookmarking software’s which will automate the whole process for you. Before you use any of this software, my advice for you to be smart. Don’t use the same username on all these sites and keep variation when you submit a link. 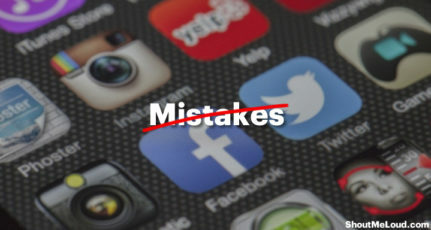 Apart from your links, also submit links (high-quality) from other websites so that your profile looks good and legit. Afterall automation is always seen as spamming. If you do it smart ways, you can get great results. Now, let’s directly look at the list of their features. OnlyWire is the first automation tool which I suggest because it works great with WordPress platform. 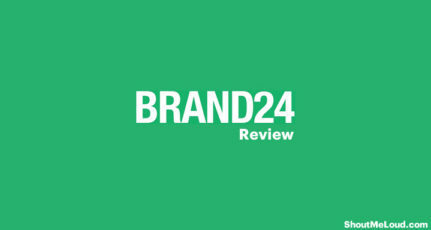 It offers automatic submission to 45+ Websites which includes Web2.0, Social Network and Social bookmarking sites. If you are someone who provides bookmarking service to the clients, OnlyWire will come as a great rescue for you. They are not only cheap in price but offers quality. You can also install the official Onlywire plugin on your WordPress blog, and it will directly submit new posts and bookmark it. The dashboard is also very intuitive, and you will find it easy to work on it. Moreover, you can create a free account right now and try everything for free. The Social Marker is a semi-automated marketing software which helps you to automate your bookmarking efforts. It is one-time effort to create accounts on all the bookmarking sites then it is just a matter of drag and drop. 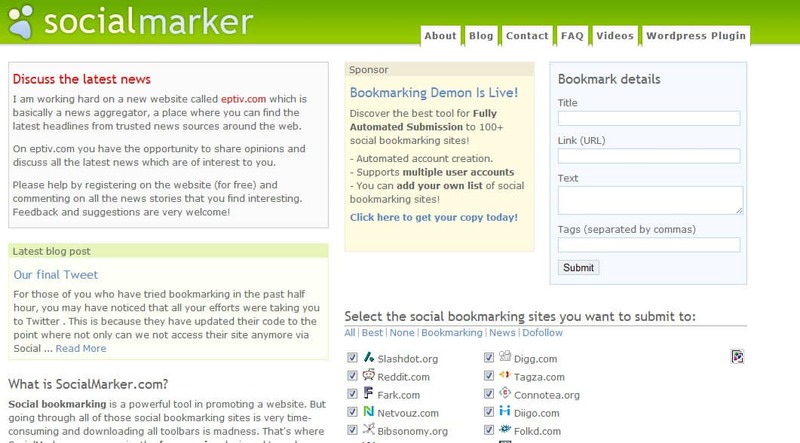 The Social Marker is a browser based tool which will allow you to submit bookmarks to 50 social bookmarking sites. Another semi-automated social bookmarking tool which is again a browser based tool. There is much more fun added to it. It follows the principle of ” you scratch my back, and I will scratch yours .” The process is very simple. You need to setup your accounts manually, and then you can submit your bookmarks as well as you need to bookmark others, but it is just a click of a button. When you submit another bookmark you get a credit. When you bookmarks are shared with others, these credits will be utilized. The interesting part is your stories may get popular along with getting backlinks. There is a paid version of this which you don’t need to earn any credits to get your bookmark submitted. Do let us know if you are using any other automated social bookmarking software which I should include in the list. If you enjoyed reading this, do share it with others on Facebook and your favorite forum. i started using social monkee and getting good result. Now will try to use the above mentioned tools. Do share your experience with other tools & let us know which one you found the best. Please do not use Social monkee, it is pointless it has spoiled my whole site..I believe this social bookmarking sites are no useful for our blog websites..It gives negative impact to our site. Thanks for the feedback. This is a very old post. Will try and update it. Great post. Can there by any disadvantages of using automated tools? I mean there is no risk of getting the website penalized if we use these automated tools for submissions. Great list, I’ve been using OnlyWire for a while, but I am currently in need of something more automated, like where we can buy credits and crowdsource other people to share our links. Also, I’ve heard a lot about Bookmarking Demon. What are your views on this? 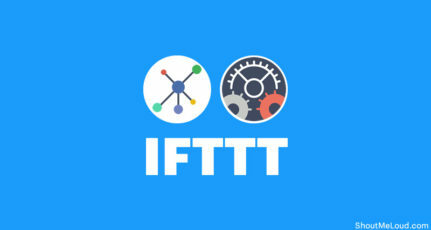 Is it worth to use these type of tools for seo? Do Google accept these type of activities? If done in moderation, it won’t affect! Hey Jitendra, it seems very great post. i am searching for social bookmarking lists to promote my website. and i saw your link on top of google search engine. Thank you buddy for sharing this important list. thanks for the great article…i have already wasted my money on bookmarking demon and was looking for a better one. is any free software for social bookmarking at once ? similar to backlink beast but free . HI, its really useful information, as i was doing manually to do social bookmarking….but can i know if there any wrong impact on it if google will crawl my website. Once again you help me out! After reading this post , tried social marker. Yes, it helps a bit in automating some of your social bookmarking work but it is not 100% automated . Yes reduces my small amount of work. Socialmarker only support approx 10 sites which is not much for social bookmarking. Awesome… These great tips will surely helps my new gaming blog to gain some traffic..